I love apologetics–mounting intelligent defenses of the Christian faith. I’ve probably read hundreds of books on the subject and written one myself. 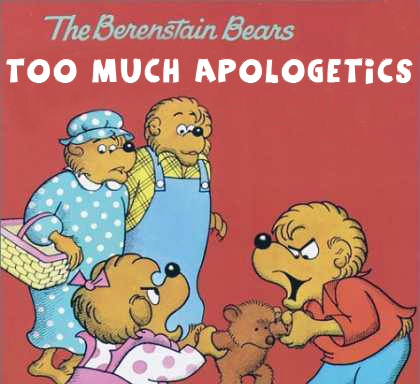 Still, at the height of my apologetics feeding frenzy, my attitudes toward people began to change. I started to view encounters with non-Christian souls as potential duels. Worse, I felt myself conforming to 1 Corinthians 8:1, which states that “Knowledge puffs up.” I was bristling with answers and evidences of every kind. Instead of my pursuits enlivening me with spiritual power and inspiring me for confrontations, I began to feel a disgust and impatience for the people I was allegedly preparing myself to meet. The more I learned, the more stupid they seemed. Peter meant that someone should hear a good reason for the hope in me and in turn, it would inspire hope in them toward the Savior as well. Yet my collection of books, thoughts, and arguments had slowly turned into an arsenal that eclipsed any redemptive goals. My interest in winning people’s hearts had morphed into deflating their foolish remarks. In other words, I was actually more concerned with besting them than losing them to the fires of hell. This loss of love and compassion for men from my apologetic-driven heart was an irony in the order of buying a bottle of fruit juice that says, “Bursting with Natural Fruit Goodness!” Then the label says in micro font, “Contains 3% Juice.” So I went back to the Bible. Back to hunting for the missing component that used to make me care. Back to the beginning when Jesus walked the earth. I went to the Gospel of Luke and camped out in the passages and parables where Jesus interacted with people. I saw patience. I saw love. Yes, some of the encounters were terse. However, all of them were driven with a concern for that soul. I basked in Luke chapter 4, where He defined His ministry as opening eyes through the power of the Spirit upon Him, in chapter 10, where an act of mercy was worth more than religious professionalism, and chapter 15, where Jesus portrays God as the One who relentlessly seeks the lost and wildly celebrates when He finds them (Not when He beats them). I spent a tremendous amount of time in all these and more. Where Jesus rebuked the disciples for wanting to kill their opposition with fire from heaven, and where He put his hands on a putrid leper. Where He forgave sins. Where He healed hundreds, if not thousands of people who did not follow Him and some who did not even thank Him. 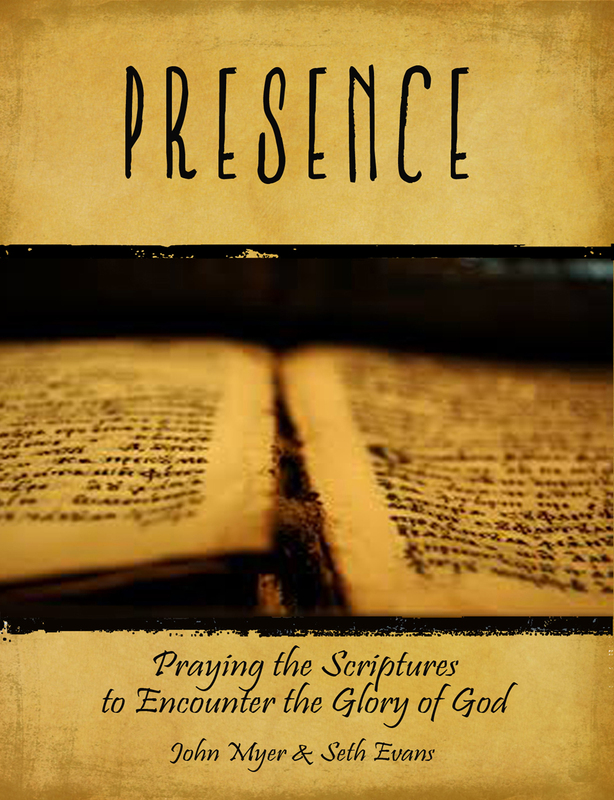 I spent time basting in those passages, allowing myself to be awed and convicted. Then embarrassed for having not been that way myself. Something amazing happened. My heart for people slowly warmed again. I can’t say I became a social butterfly, handing out hugs. But by paying closer attention to Christ’s example in the Bible, and engaging Him in ongoing dialogue, a general concern for the human soul came limping back.